NOTE: We perform all kinds of household and office moves –– Local, Statewide and Interstate. We can move a few items around your house, or your entire household across the country. Just briefly describe your move in the form below, and we'll take it from there...Thanks! 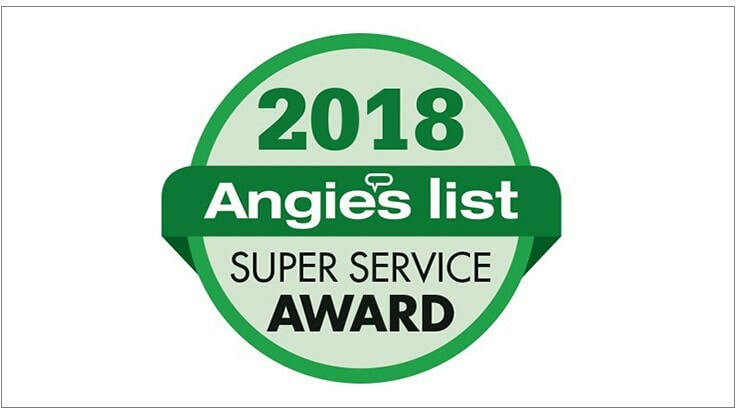 ​From our Corvallis Branch, we serve the mid Willamette Valley area, including the communities of Corvallis, Albany, Tangent, Lebanon, Sweet Home, Philomath – and all points around and in between! 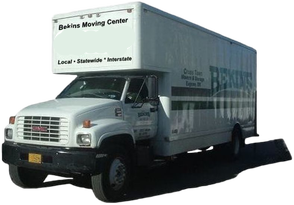 Cel phones are best, during moves, because you will be mobile during your move, and it helps keep contact with the moving crew, etc. But whatever your best contact phone, that's the one to choose here. Use this area to give us an idea of what your move will require: Example - "I'm moving from a two bedroom apt. in Eugene to a house in Veneta." Or, "4 bedroom house going about 3 miles in Eugene", etc. Or, "I need a piano moved from one room in my house to another room." No need to be exact, with this. But, if you know the square footage of your home (or whatever we are relocating), write it here. For example, "1200" or, "around 3300", or, "2754", etc. Knowing the square footage usually (but not always) gives us a very good idea of the scale of the move. If it's a mini-storage, or similar situation, just write, "10x12", etc. Use actual address for the most accurate estimate. With Google Maps, Zillow, etc. we can often get a pretty good idea what truck access will be like, if there will be stairs to climb or a long carry from the truck to the house, etc. – all of which helps us give you a more accurate estimate. Alternatively, just enter your origin zip code (and destination zip code, below, if applicable) for a quick, more general estimate. Thank You for considering Cross Town Movers! We look forward to getting you moved!